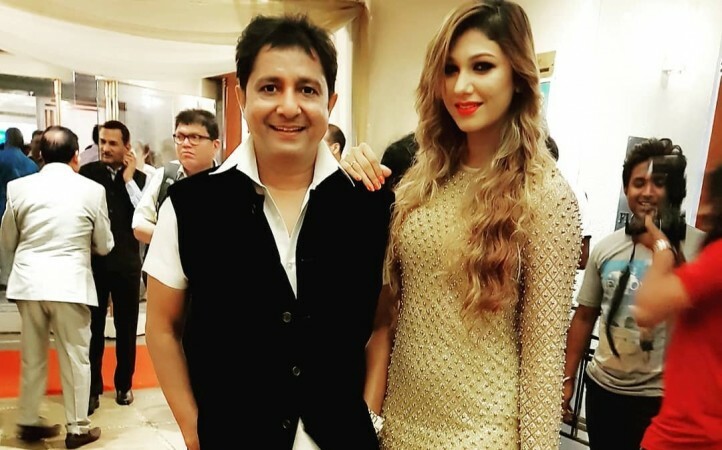 Bigg Boss 12: Sukhwinder Singh denies dating Jasleen Matharu; is she lying just for publicity? After Jasleen Matharu revealed about dating Sukhwinder Singh before Anup Jalota, the Chhaiya Chhaiya singer has said that he will call up her father to know the reason behind her using his name on the controversial reality show. During the Bigg Boss 12 captaincy task last week, Jasleen Matharu had revealed her secret that she was dating singer Sukhwinder Singh before she moved to her 65-year-old bhajan teacher Anup Jalota. While Jasleen said that Jalota was unaware of her past fling, the bhajan maestro was later heard saying that he knew about their relationship. However, the man in question has denied having any affair with Jasleen. "We have been good friends for the last six years. Jasleen calls me Bablu. She accompanies me for my shows and her family is also close to me. In fact, her mom, dad and friends came over to my house a day before she left for Bigg Boss. She cut a cake and we had a great time," Sukhwinder Singh told Bombay Times. Pictures of Jasleen and Sukhwinder's outings are all over her Instagram handle which sparked rumours of them dating. Jasleen ended the confusion when she admitted dating the singer on national television. However, Sukhwinder, who was shocked with her claims made on Bigg Boss 12, has said that he will call up her father to know the reason behind Jasleen using his name on the controversial reality show. "We often catch up for movies and outings along with her friends, but we have never dated each other. I'm surprised that this was claimed on the show. I'll call up her father and check what this is all about," he added. Now that Sukhwinder has clarified that he never dated Jasleen, there's a possibility that the 28-year-old is lying just to be in the limelight. It remains to be seen if Jasleen and Anup Jalota are having a strategy in place in order to survive in the game.